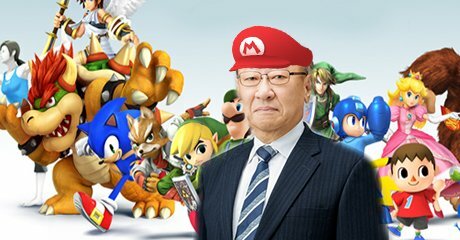 The following is an open letter to the new Nintendo President, Tatsumi Kimishima. My name is Jeff Neuenschwander. I am currently the Editor-in-Chief for Operation Rainfall. You may know that website name from your time as NOA CEO as the group that was pushing for select games to be localized. I assure you that I write to you today not in anger nor aggression, but in peace and friendship. 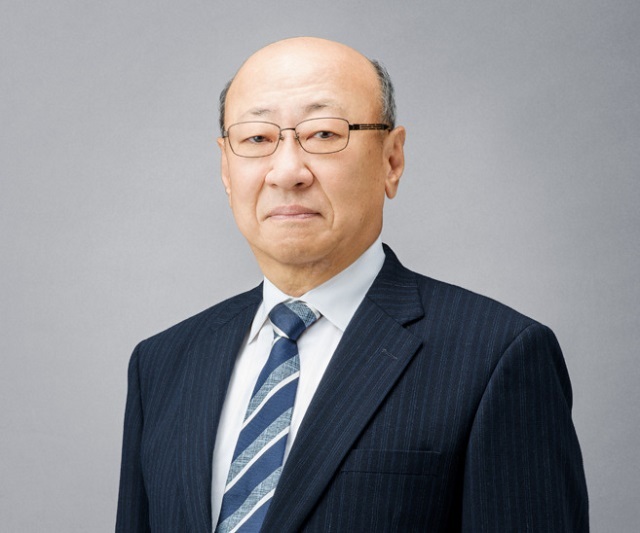 I want to congratulate you on your promotion to President of Nintendo Co. Ltd. 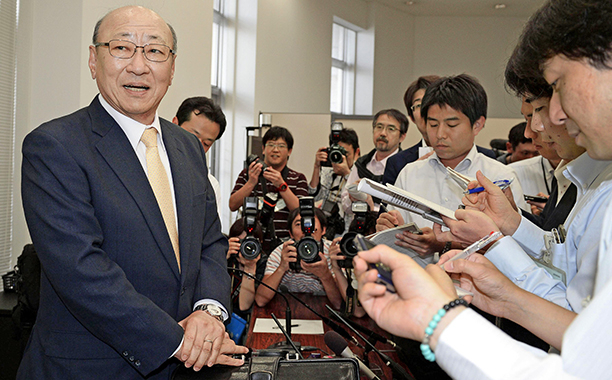 While it certainly comes as a surprise not only to our contributors but our readers — seriously, we had a poll for who we thought would be the next Nintendo leader and only 2 people voted for you — it’s a welcome sight to see a leader back at the helm after a two month void. I also write to you today on your first day as President — or perhaps, given the time differences between Detroit and Kyoto, your second day — in order to address a number of points that Nintendo fans have brought up during the past couple years and as part of the discussion as to who would fill the void of your predecessor, Satoru Iwata. 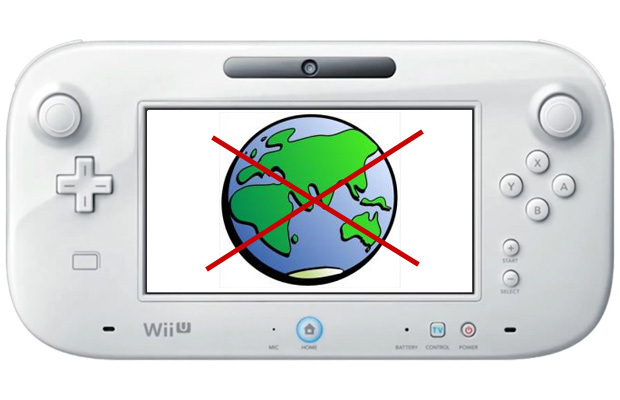 The reason we want region-free consoles is fairly simple: not every game is the same across all regions. For instance, a game may become heavily edited and censored as it gets translated for North America and/or Europe in order to achieve a certain rating. While that may make business sense to those that will scoff at a Mature rating, it angers fans that want a more pure experience. Just look at what happened with Fire Emblem Awakening at the Tharja-Towel controversy (look up Tharja censorship on Google to refresh your memory if necessary). The shot that was apparently too risque for North American eyes. The second major reason is that some games we want just will not come over. Nintendo’s own Captain Rainbow is one example of a game where a niche group wanted it but not enough support was there to localize the game. Other examples include Craft & Meister’s Earth Seeker, Konami’s Beyond the Labyrinth, Project Zero: Mask of the Lunar Eclipse, SEGA’s Yakuza 1 & 2 on the Wii U, and the slew of Dragon Quest games that are on the 3DS — all of which have either not been or have yet to be localized. Giving people the chance to buy these games unlocalized without having to also import a region-locked console would be a major boon for you. This is pretty simple: people don’t like that Nintendo is a Multi-Channel Network on YouTube. Furthermore, people are upset with how Nintendo has been engaged in what appears to be a never-ending attack against people playing video games online. I’m sure this point has been made to you over the years, but I’ll say it again: people don’t watch for the game, they watch for the personalities playing the game. 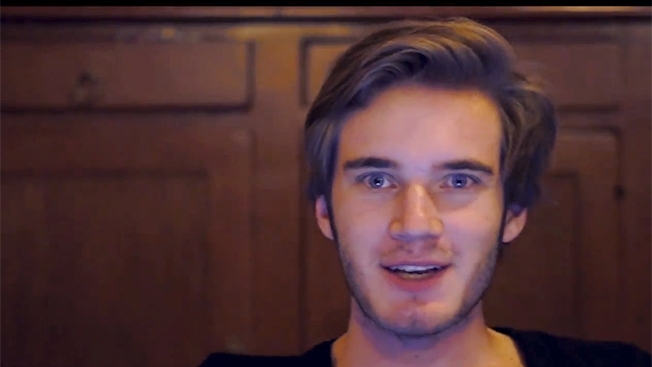 You don’t have to look farther than Felix Arvid Ulf Kjellberg — a.k.a., PewDiePie — to see this in action. Kjellberg is a gamer that has the highest subscribed and viewed channel on YouTube with almost 40 million subscribers and over 10 billion views. The guy is so popular, he’s been able to make Let’s Play videos of him Googling his name and have millions of people watch each time. Let me repeat that: he gets millions of views for just messing around with a search engine. More importantly and to the point for your position, these people have spoken out against Nintendo’s policies on YouTube. And most, if not all, have refused to play your games because of said policies. And for a company that’s sitting in third place in the home console battle, that’s not good, particularly when Sony and Microsoft are not only accepting of gameplay on YouTube but have designed their consoles to support it from the start. These guys don’t need you to be successful. But you do need them. Now, that doesn’t mean you can’t protect your IPs. Feel free to go after those that use ROM hacks and Tool-Assisted Speedruns. They hacked the game for a purpose not intended by the creator. I have no qualm about that. But when it comes to people playing your games online, you need to let it go. If it’s a money thing, you’ll end up making more in the end by letting guys like PewDiePie play your games without monetary interference than by taking any sort of percentage from their income. The other two console companies understand this. Learn from them. I’m sure some people will say that you should go all out on power and drop the touch screen for the new console. I’m not one of those. If you want to just match the current consoles — or even go a little bit past them — that’s fine by me. What I want to see, however, is more ease of creation for the developers. One of the big things we’ve heard throughout this 8th generation of console gaming is that the Wii U and 3DS are difficult to program for compared to competing consoles. And given how this generation has gone, now is not the time to do your best Hiroshi Yamauchi impression to make a console intentionally difficult to create games for. If it’s a matter of getting the game to work off-TV on the touch screen, offer your help — for free — to make it work for the game. Speaking of ease, another thing that needs to be changed is the eShop. When the next version of it comes out on Project NX, there needs to be a structure in place so that gamers can find games published long ago. 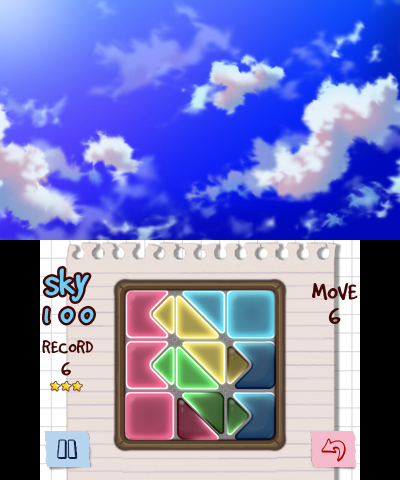 True story, just yesterday, I was looking up games in the eShop on my 3DS and got some interesting results. For instance, the $5 and under tab was missing Wakedas, a puzzle game I’ve been wanting to get but haven’t been able to because I didn’t have money on my account. I know for a fact that the game regularly goes for $2.99. Yet, for some reason, despite having 8 pages worth of games in the tab, the game was not found. And that’s just the beginning, going through all the tabs, I found it annoying that the only way to find certain games was to go through pages and pages in the Best Sellers tab. I’m talking about games like Sonic Generations, Sonic Lost World, Dillon’s Rolling Western, Sakura Samurai, Pushmo, Ketzel’s Corridors (which didn’t even show up in the Best Sellers… or Indies), Brain Age, and Style Savvy: Trendsetters. The last two aren’t really pertinent to my interests, but I found it interesting nonetheless that two first party titles were buried like that. Also, why is the Best Sellers tab flooded with Apps? Shouldn’t those be restricted to the Applications tab? I know people complained about the Wii Shop Channel, but it was easier to find games I’ve never heard about in that store than it is in the eShop. And I can’t be the only one that thinks this. While I know that there are games that aren’t being shown based on the knowledge I’ve picked up being an active gamer, not everyone is like that. They won’t bother to look through pages and pages of the best sellers. 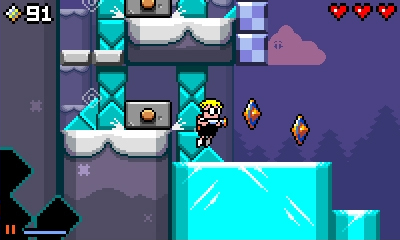 And if there isn’t a spot to find them easily, they won’t know about excellent games like Mutant Mudds, HarmoKnight, Jett Rocket II: Wrath of Taikai, and the games I previously mentioned above. The next eShop needs to have better search filters. There are filters now to search by genre and publisher — which can be done at the same time — but it can be better. 3DS games still don’t have their own filter, leading to DSiWare and Virtual Console titles getting mixed in to any search involving them. Looking at just action games, there are 23 pages and DSiWare takes up 10. Surprisingly, DSiWare and Virtual Console have their own filters — although I’d like to see Virtual Console filtered by original console as well — but the 3DS should have its own. This should be better. In addition, you should have the team working on the eShop find a way to make each person’s experience a bit more personalized. I know there is the Recommended for You tab, but you can do better. Just look at similar services. Steam has a way where you can add titles to your Wishlist, follow select games, or just completely ignore others. And in doing so, they can better serve each individual gamer by having games that would appeal to that person pop up more often on the front page and in the majority of tabs. Do this and you’ll make things a lot simpler for your customers, which in turn makes them happy. Definitely didn’t see that Agnes figure coming to America. I’m man enough to admit that I’m rather jealous of the swag that our European friends get. I mean, the rewards from Club Nintendo alone were enough to get mad about. But if you look at the shirts, the hats, the little trinkets, it makes you wonder why North Americans can’t get that here. Of course, we have our own store with trinkets and shirts: the Nintendo World Store… which has no online shopping… But you can go and shop on the Nintendo of America store, which sells games, consoles, accessories, and… actually, that’s it. No trinkets, no hats, no shirts, and, surprisingly, no amiibo. It honestly makes no sense to me why we’re left out in the cold when it comes to this type of stuff. Sizes are generally universal and can translate in any country. And the words are so minimal that you could easily have one or two people translate in a couple of hours and be done for an entire season of selling. The lack of an online store is just a small problem with the Redmond branch. 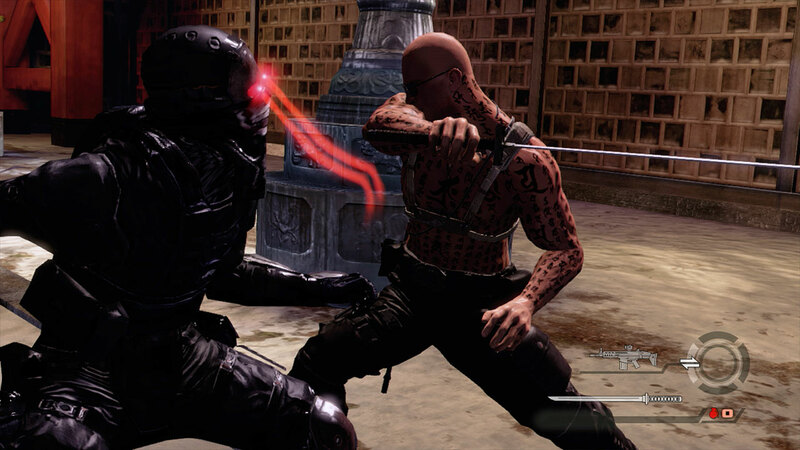 There’s an entire litany of issues, which include but are not limited to the mess that has been the Devil’s Third localization, seemingly unnecessary edits to games, the lack of taking a chance on several niche games, apparent muzzling of important figures within the division (see Dan Adelman), and a bit of a disconnect between them and the fans. What doesn’t make sense is that Nintendo of America has been slow at the point of attack when it comes to localizing games the past generation. The trio that we wanted back in the day were just a drop in the bucket. Meanwhile, Nintendo of Europe was proactive in localizing several games that the Americas still to this day haven’t received — which seems to go counter to what has historically happened (I’m not saying it’s right, I’m just saying that it happened). This makes even less sense when you look at the fact that NOE has to translate into over a dozen languages for the PAL regions while NOA only deals with 3 — it was 4, but then you guys cut ties with Brazil, so no need to have staff learning Portuguese. This hurts, as the Americas have been a big boon for your company. Systems have historically done better here than in other parts of the world. Over 40% of Wii purchases were here, over 55 million Nintendo DS systems were sold here out of the 154 million, and the Americas pushed sales for the NES/Famicom, GameCube, and Nintendo 64 far enough that it created large gaps between us and the rest of the world, including Japan. 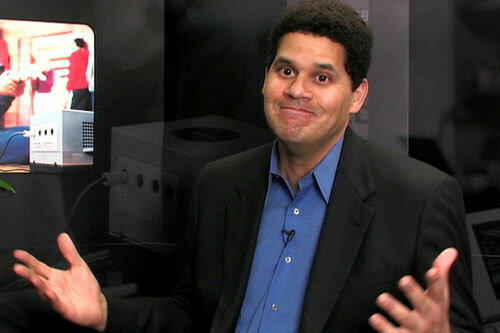 The only console that North America hasn’t led in sales is the 3DS, which is being led by Japan’s near 20 million sold. And frankly, when you get someone (Chris Pranger) going on the record and tearing down fans of the company — even saying some of the more unsavory things said within those walls in Redmond — you know there’s an issue in the room. Put simply, it doesn’t take a contractor to notice that the foundation at NOA is cracking. While Nintendo has seemed to be following a course of being a family company that changes leaders very little, this may be a time to think more strictly, like a North American company. Over here, when an executive no longer can lead at the top of their game, they get replaced. And while he may be a nice guy, I think it’s time to replace Reggie. As for who you should look at, I say go with someone who will take chances. There are enough suits around that calculated risks can be properly assessed. Plus, with the advent of digital distribution, there’s no need to force something that may not sell onto costly physical product. I would also suggest looking for someone with a video game background. The industry isn’t new anymore; there’s no need to jump outside of it to find someone with business acumen. Then again, maybe things turned a corner after 2012 and Reggie has now learned how to open the checkbook. After all, most of what that former employee said stemmed from conversations back during our push that year. I apologize if I seemed to ramble on during this letter. It’s just that these things, though small in number, have a big impact on our (i.e. the fans) view of Nintendo. Changing just one or two of these things to be more consumer friendly will change entire opinions of the company. And if any of the changes mentioned in this letter are already in the works, feel free to ignore those bits. Before I go, could you do one more thing for us? Could you smile a bit more? I’m sure you smile just fine, but it seems like every image we see, you look frumpy. And, unfortunately, we can’t seem to fix that issue ourselves. THE HAT! IT DOES NOTHING! So, that seems to be all I have to say for the moment. I wish you well on your… second day (? )… in your new position. By the way, I don’t know who edited that image. I know forexinfo.it had it but, not knowing Italian, I don’t know if that was one of their shops or an image they saw and posted to their article. If you’re the editor or know the editor of that image, let me know (and where the source of that image comes from) and I’ll make sure you get credit for it. Previous Post:Toku-talk: Go Go Godzilla!